The PreSonus Tremblor T8 Active Studio Subwoofer is an active subwoofer featuring a down-firing 8-inch glasscomposite driver with a high-density rubber surround in a front-ported cabinet. This configuration provides responsive, defined bass with low distortion. 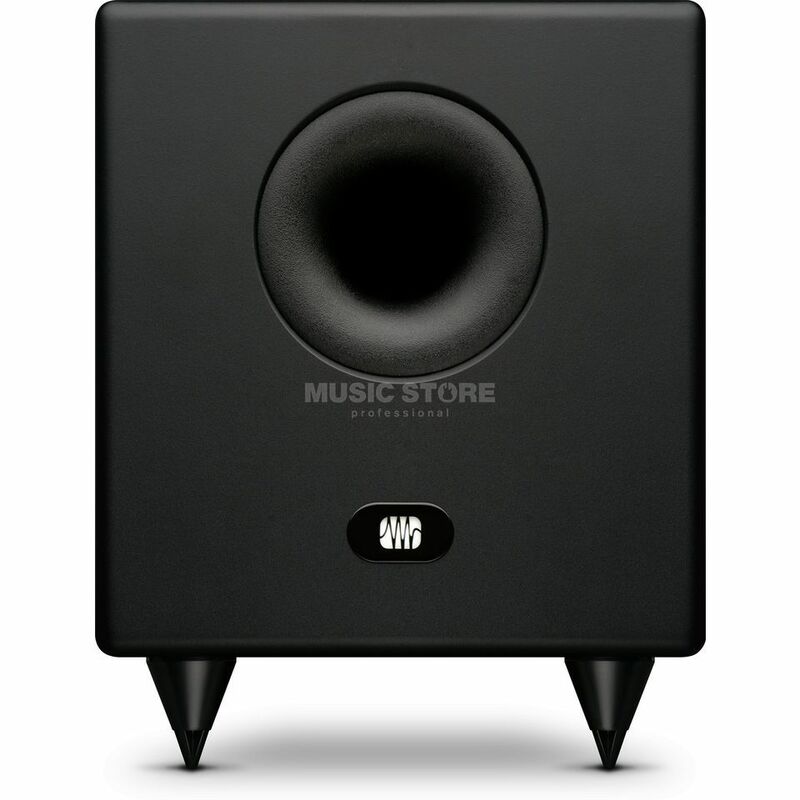 The result is a natural and musical sound that enhances full-range speakers without overshadowing them. The variable (50 to 130 Hz) lowpass filter lets you dial in the Temblor T8 to pair perfectly with your full-range system, making it the ideal solution for 2.1 and surround sound applications.